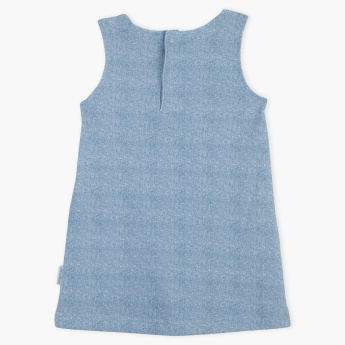 Deck up your little baby in this adorable dress as you head out for a stroll outside. 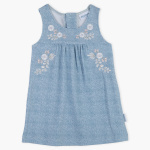 It is made from an extremely soft fabric that is super comfortable to wear. 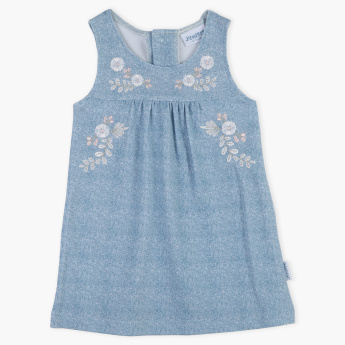 The floral embroidery lends it a cheerful appeal.